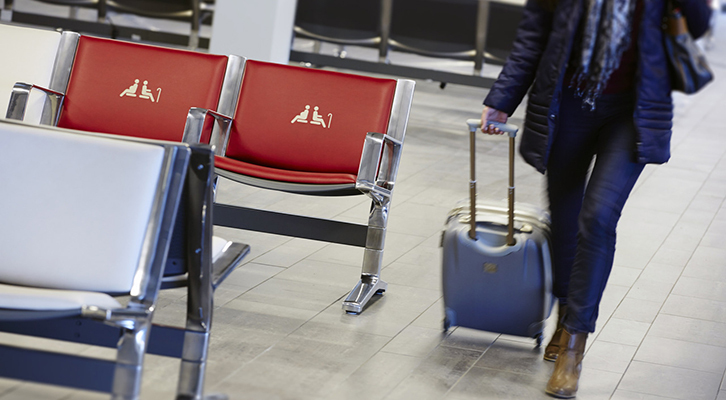 Many travellers require assistance at the airport and during their journey. This service covers assistance to children travelling alone and passengers with various mobility or visual impairments and handicaps. In order to have access to these services it is important to note the following: you have to order the assistance services when you book your flight. Please contact your travel agency or airline.